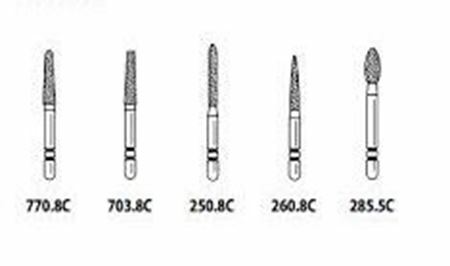 Multi use premium quality multi-use burs offer fast and consistent cutting performance. 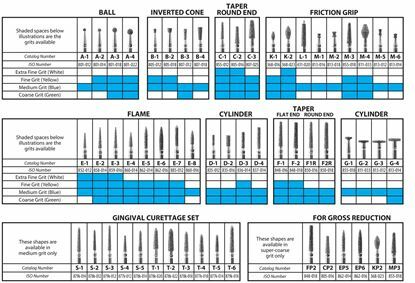 Dense, uniform diamond distribution insures fast, consistent cutting. Three-layer matrix results in an excellent service life. High quality Multi-Use Diamond ball burs. 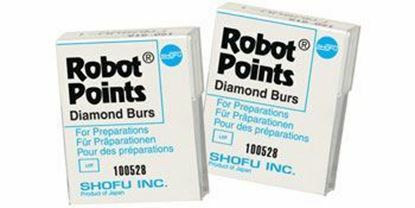 We guarantee these diamond burs are true multi-use burs at a fraction of the cost without sacrificing quality. 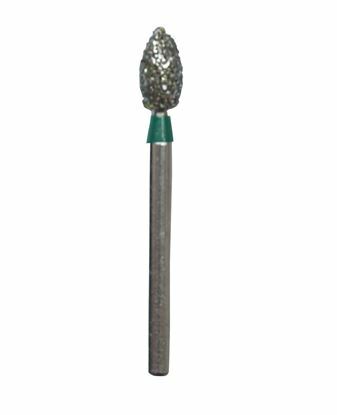 High quality Multi-Use Diamond Flame bur. 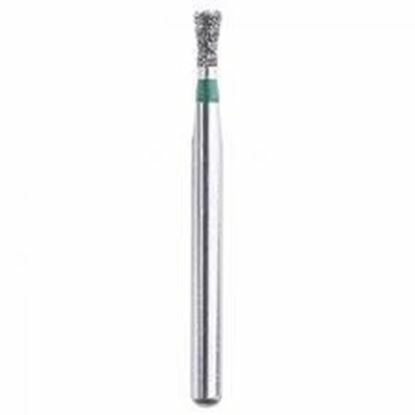 We guarantee these diamond burs are true multi-use burs at a fraction of the cost without sacrificing quality. 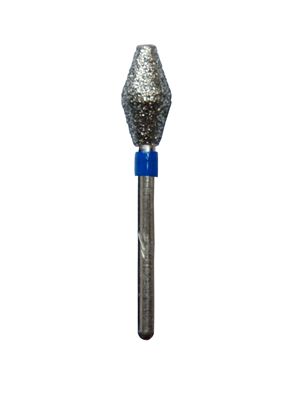 High quality Multi-Use Diamond football bur. 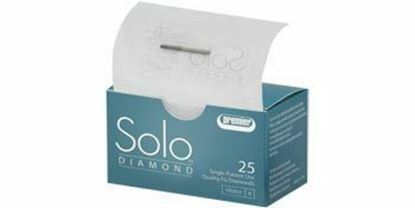 We guarantee these diamond burs are true multi-use burs at a fraction of the cost without sacrificing quality. 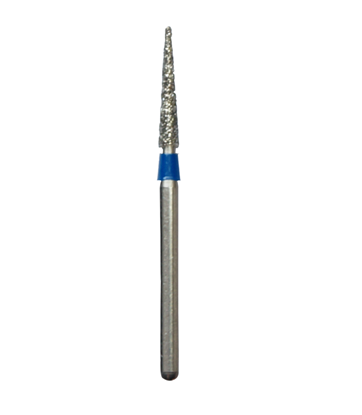 Multi-Use Diamond Shoulder Flat End Bur - Course. 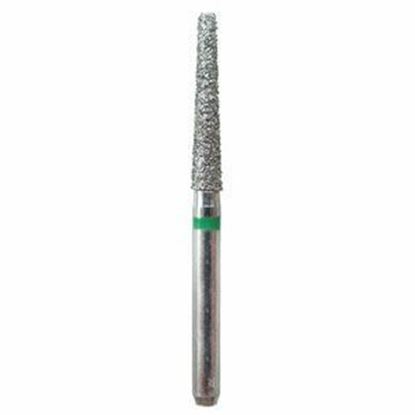 We guarantee these diamond burs are true multi-use burs at a fraction of the cost without sacrificing quality. 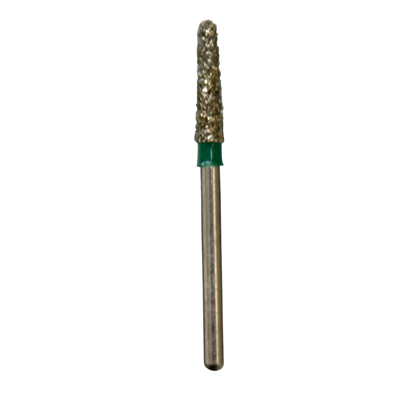 Galil Diamond Burs are quality cutting edge burs popular over numerous countries as the diamond burs of choice for longevity and smooth cutting applications. 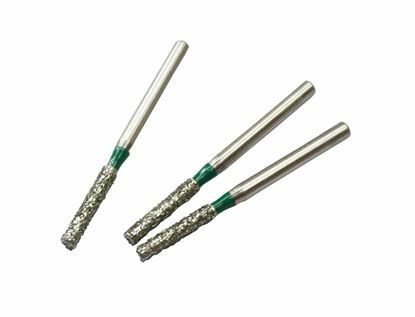 Multi-Use Diamond End Cutter Bur - Fine. 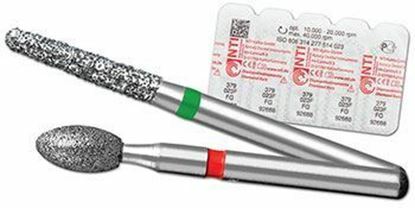 True multi-use burs at a fraction of the cost without sacrificing quality. 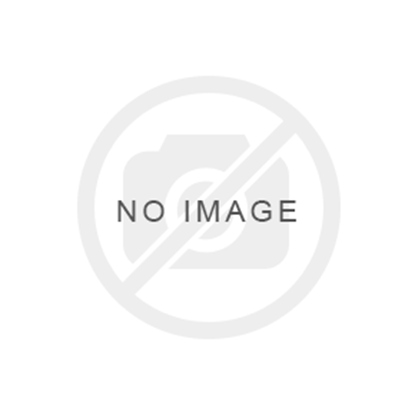 The Intraoral Porcelain Adjustment Kit is for finishing all porcelain restorations. 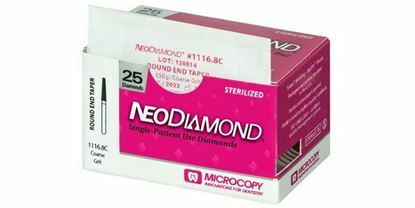 The removal of excess flash and overhang may be accomplished by using the 820 diamond. 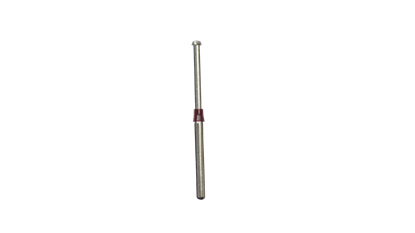 The 890F diamond can be used to refine posterior anatomy or embrasures. 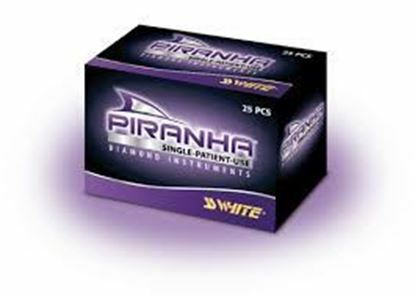 The 833F diamond assists with finishing anterior lingual or posterior occlusal surfaces. 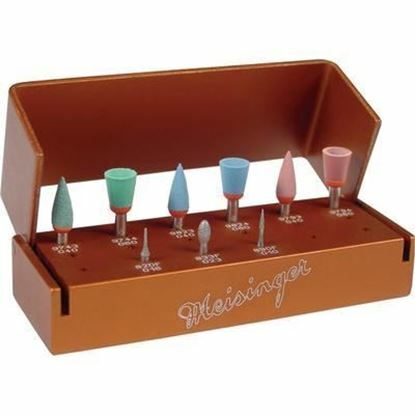 The kit also includes two shapes and three grits of diamond-impregnated porcelain polishers.